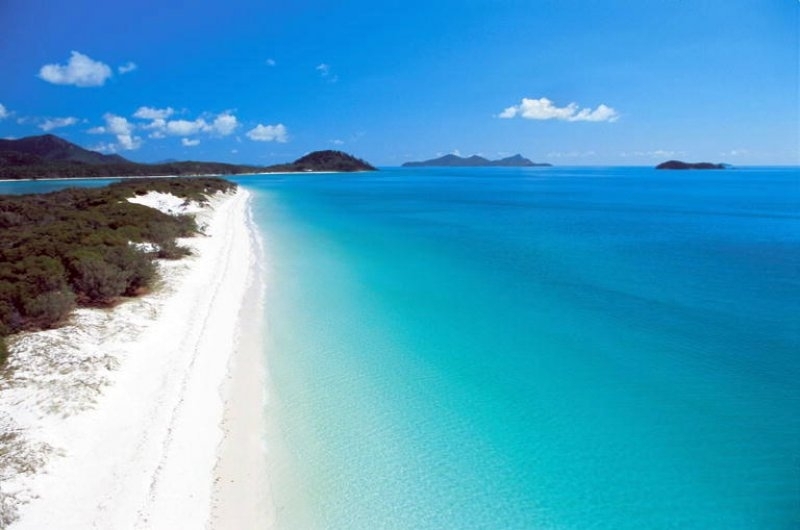 If there is a place on earth that closely resembles heaven, Whitehaven takes it all! Located on Whitsunday Island in Australia, this perfect and celestial beach will blow you away with its idyllic visions of white, blue, turquoise and green. The scenery alone will immerse you in total relaxation. 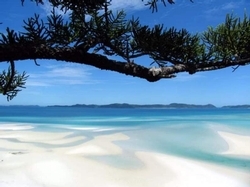 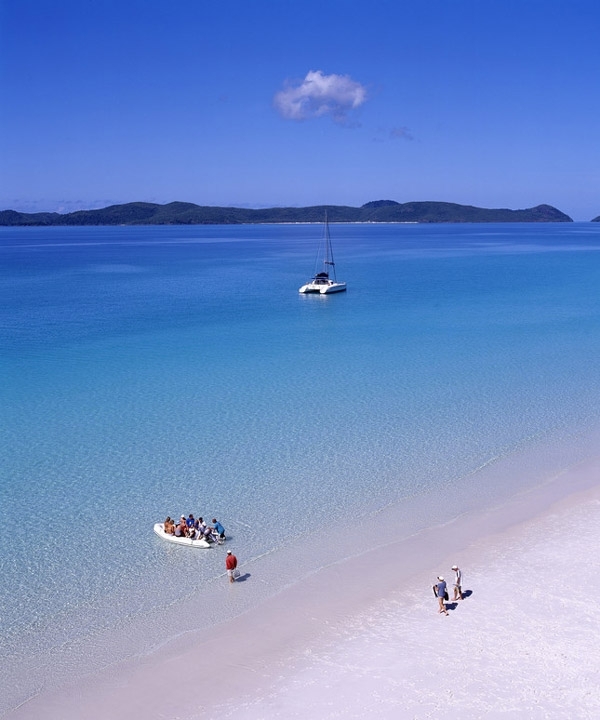 A wondrous place such as Whitehaven is simply a must when it comes down to travelling to one of the top 10 most beautiful beaches in the world.